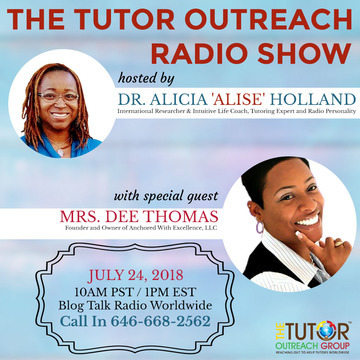 Catch the Replay of our July 24, 2018 Episode with Mrs. Dee Thomas. 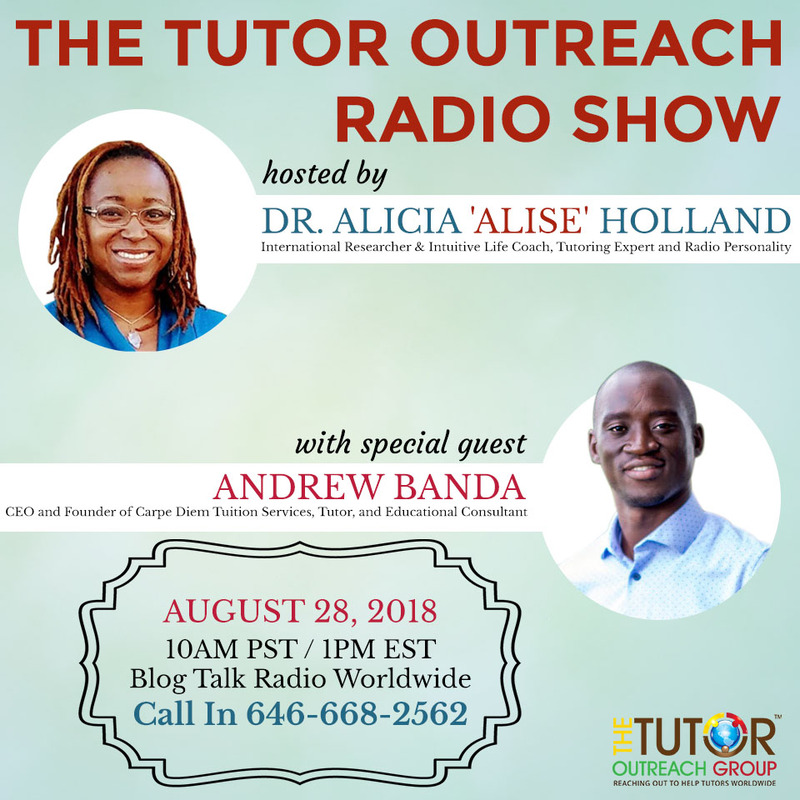 Click to Listen Here. 98% of people give up on their dreams. While you might not be able to help them all, you can change the minds of a handful. 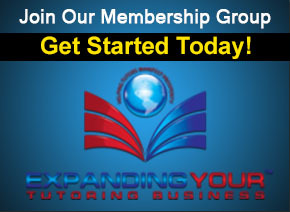 Take your tutoring business a step higher by motivating those who need your services most through educational consulting. 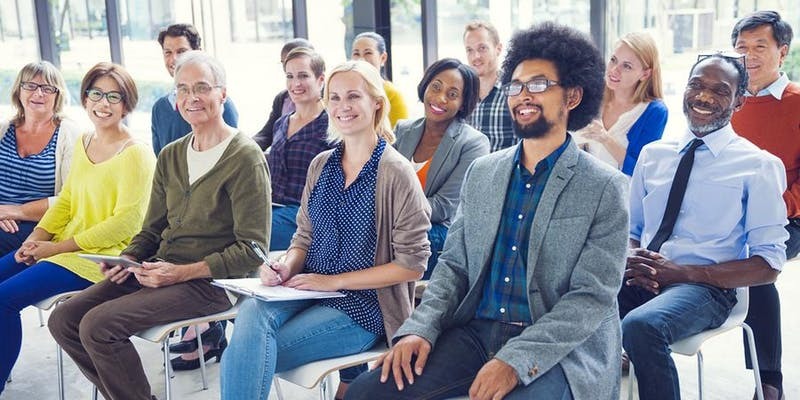 You already have everything you need to make that difference; now all you need to do now is start. Be the voice of the voiceless and empower those who feel powerless. 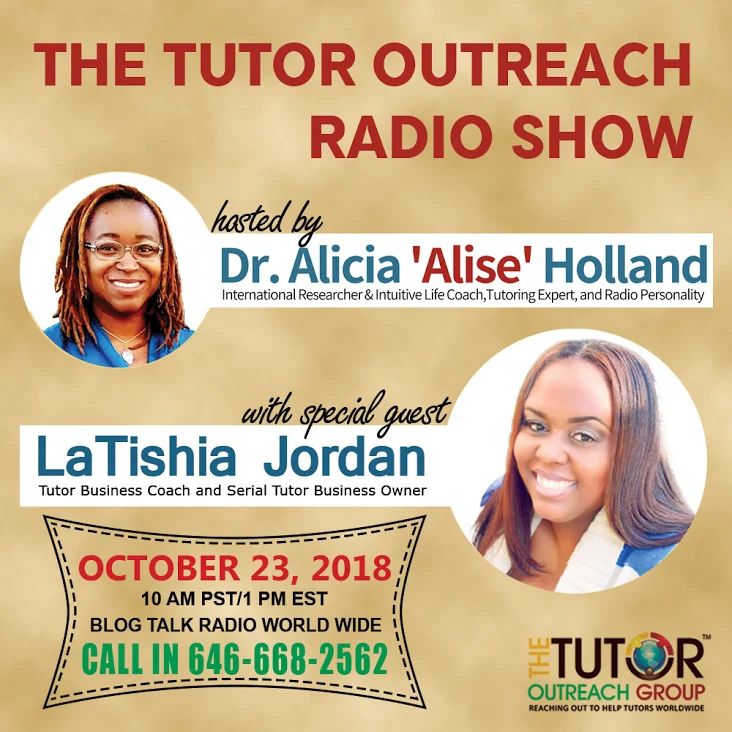 Tune In with Special Guest, Mrs. Dee Thomas, Founder of Anchored With Excellence, and Dr. Alise as she shares how to expand your sphere of influence in the tutoring market. 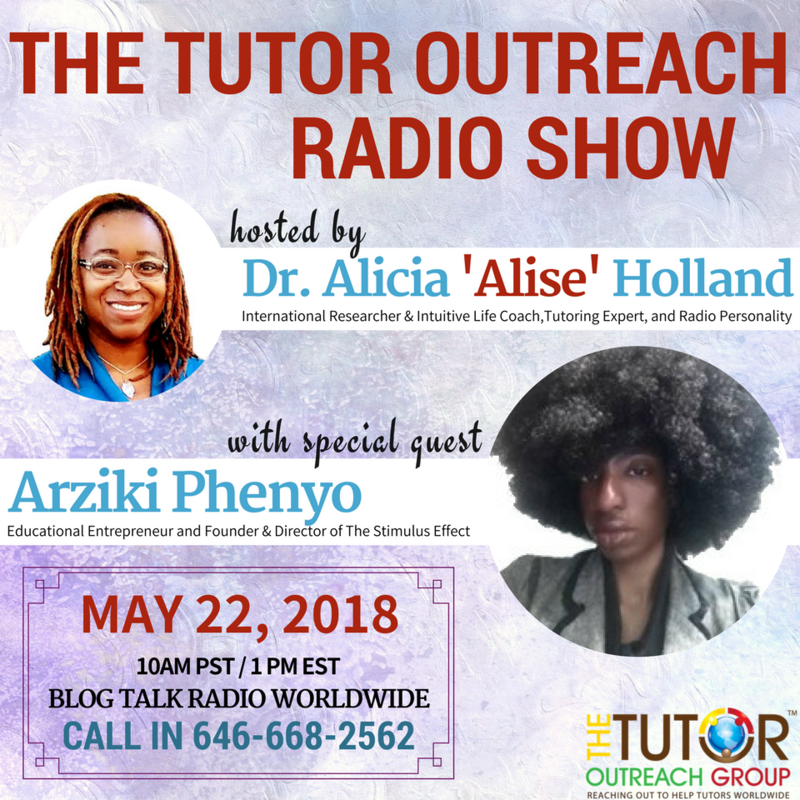 Ms. Phenyo, the director of The Stimulus Effect, will discuss how families and community organizations can help in reinforcing academic principles and concepts; expanding knowledge; creating and capitalizing on “teachable moment”; and, ultimately, promoting achievement outside the classroom. 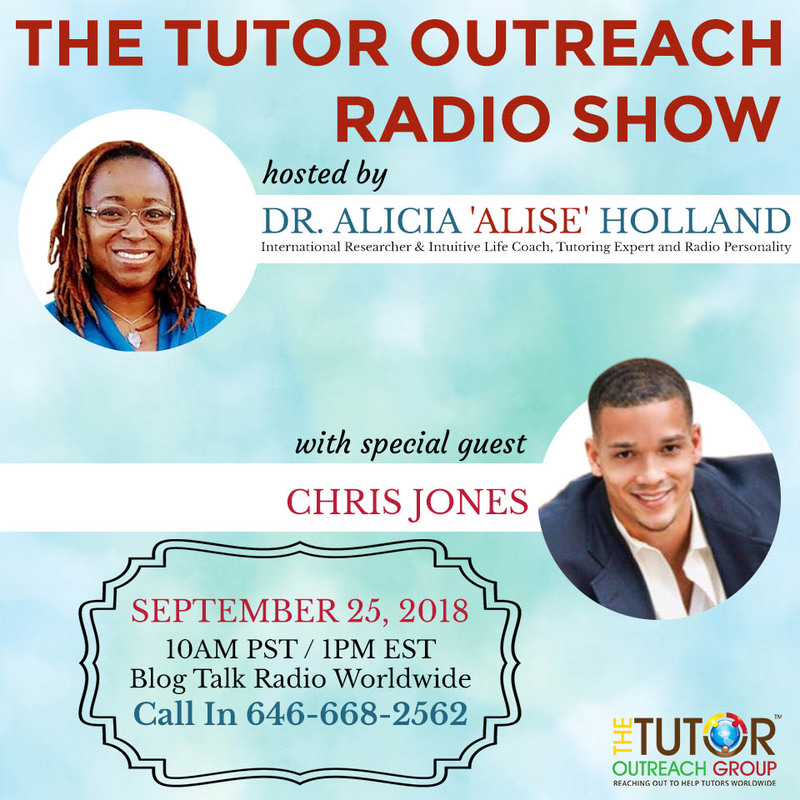 Additionally, free and low-cost options, across communities, of which families can take advantage along with ways tutoring organizations can coordinate with community partners–toward expanding the boundaries of learning environments, and mutually raising enrollments–will be explored. Ms. Phenyo will also share examples of how The Stimulus Effect has effectively promoted “spheres of learning” across grade levels. 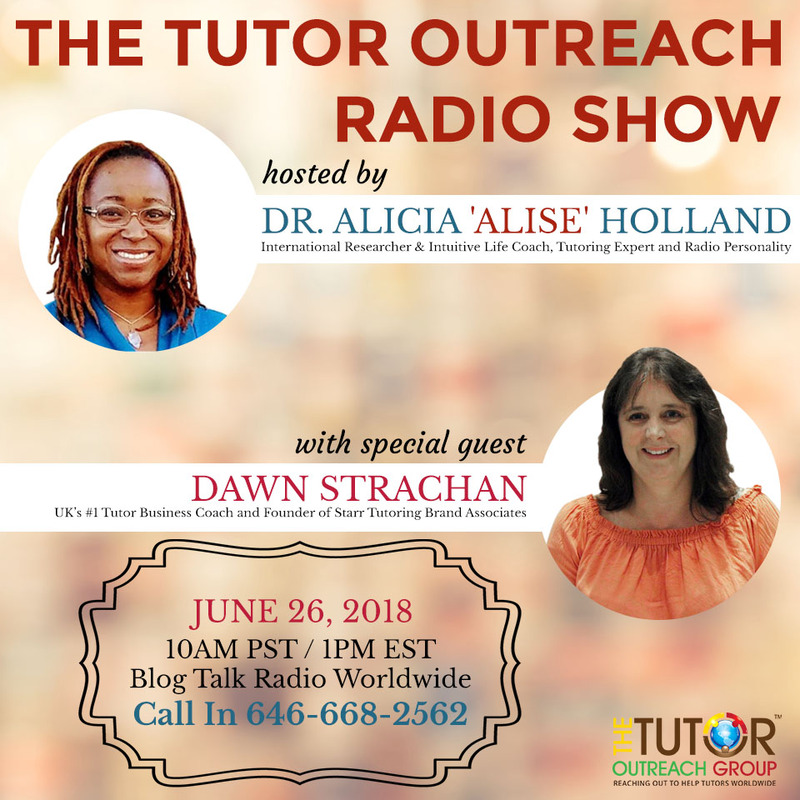 Do you want to know the latest trend in the online tutoring market? 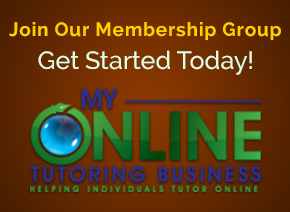 Are you interested in tutoring online or starting an online tutoring business? This is the episode for you. 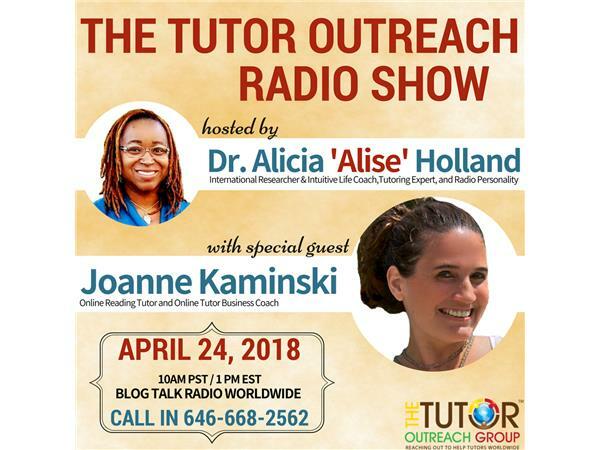 Join Dr. Alise and Special Guest, Joanne Kaminski, Online Tutor Business Coach and Online Reading Tutor, as she gives us secrets about the online tutoring market, and gain some pearls of wisdom and intuitive insights to help you on your tutoring journey. 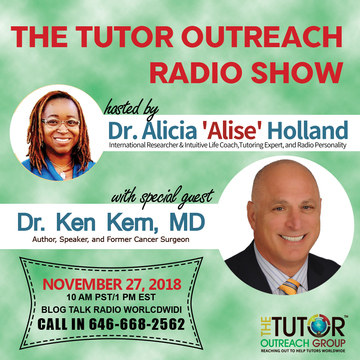 Do you wonder why after-school programs are key in the 21st Century? Did you know that after-school programs are still in high demand for school-aged children? 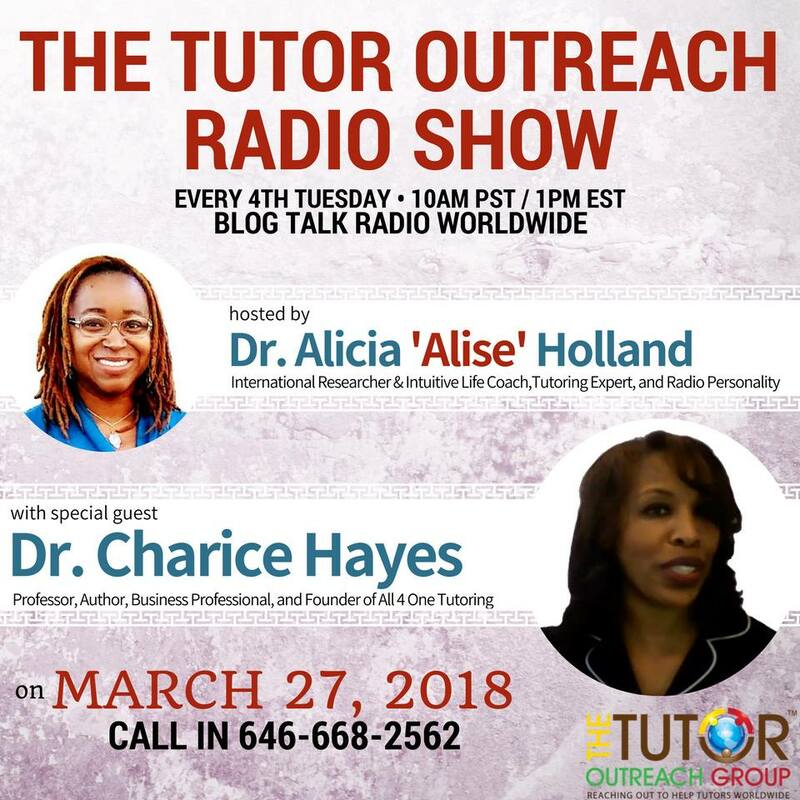 Join Dr. Alise and her special guest, CEO and Founder of ALL 4 One Tutoring, Dr. Charice Hayes, as she shares more about the benefits of after-school programs that cater to the whole child, what to look for in after-school programs, and gain some pearls of wisdom and intuitive insights to help you on your tutoring journey.